Under challenge by fans for inconstancy in results That lead Everton to occupy the 9th place in the league table (33 points) with the same points from Bournemouth and one from Watford, Marco Silva’s team arrive at this difficult duel with the second placed in a delicate position. After losing to Southampton and being eliminated from the FA Cup by Milwall, the toffees gave a good response and were able to beat Huddersfield Town 1-0 in a game where they were even outnumbered for some time . However, last Saturday, the ghosts returned to Goodison Park, where Everton were beaten 3-1 by Wolverhampton. On the other side, a champion invigorated by the recent events of the last days. 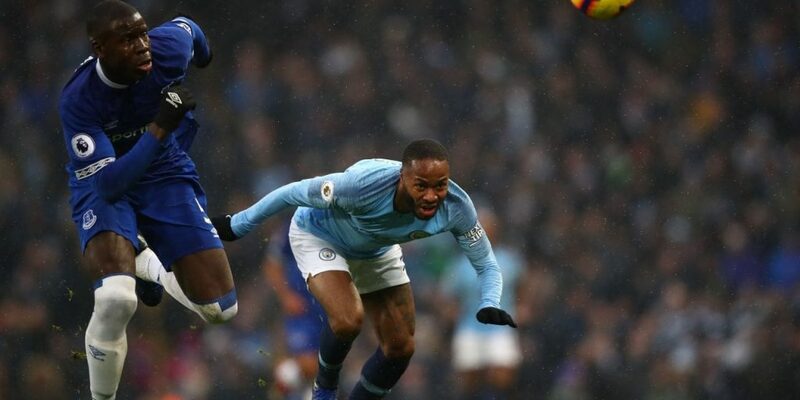 With Liverpool having seven points left, Manchester City are only three behind, after the reds have conceded two draws in the last two rounds, while City, despite having been surprised by Newcastle’s 2-1 home defeat, came from a 3-1 win at Arsenal FC. A game theoretically difficult for the City, even because it is already known that in England all games out are substantially difficult for any team, however favorite. Still, by the moment of instability that Marco Silva lives to the command of the Everton and driven by the results of the last day, where it managed to reduce to three the points that separate it from the leadership, Guardiola’s team have everything they can to give a categorical response to this move, in the image of what they achieved in the first lap when they received Everton, who lost 3-1 at Etihad. I expect a game where the “citizens” are superior and demonstrate enough effectiveness to win an Everton fragile and charcoaly live on their terrain.